Shuffleboard is a game that can be used for recreation, but it is also a sport with international competitions. Playing against others sponsors interpersonal connections, friendships, and even (hopefully friendly) rivalries. While there are different ways to play shuffleboard, all of them rely upon some sort of scoring system. From simple methods like jotting points down on a paper, we have come into an age of shuffleboard which integrates more advanced options. Hudson Shuffleboards is one of the leading providers in offering quality gameplay on fields unique to the person ordering it. 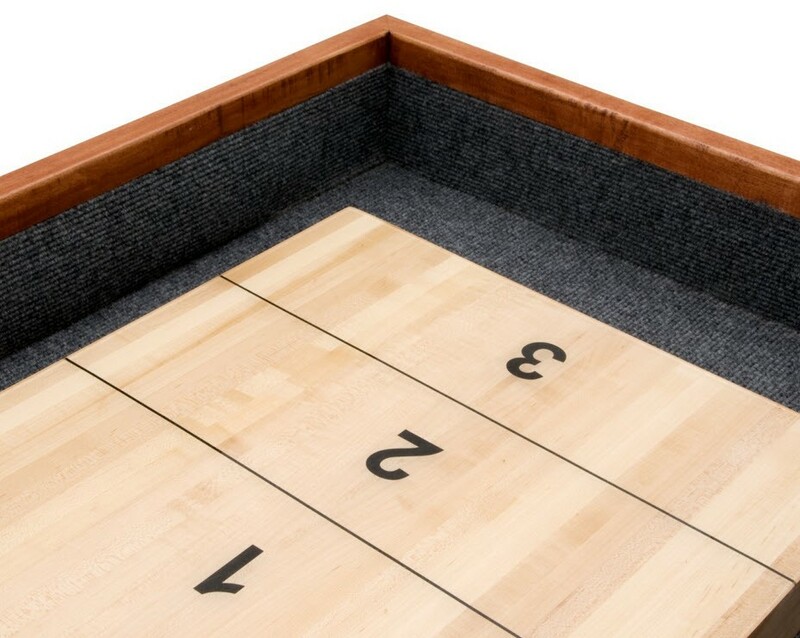 Before even getting into the actual ways to keep score, first let us observe some of the ways that Hudson’s team of shuffleboard craftsmen let you customize your play by going beyond the deuce and the trey. With a customized playfield, you’re able to add more scoring lines to add complexity and enjoyment to your game experience. Some find that adding 5-mark squares in the corners for tricky plays preferable, while others stick to the traditional settings. Any way you want it, that’s the way you need it, and the team at Hudson Shuffleboards has you covered. Their hallmark devotion to improving the experience of their customers is clearly shown by their offering of custom shuffleboard table playfield options. 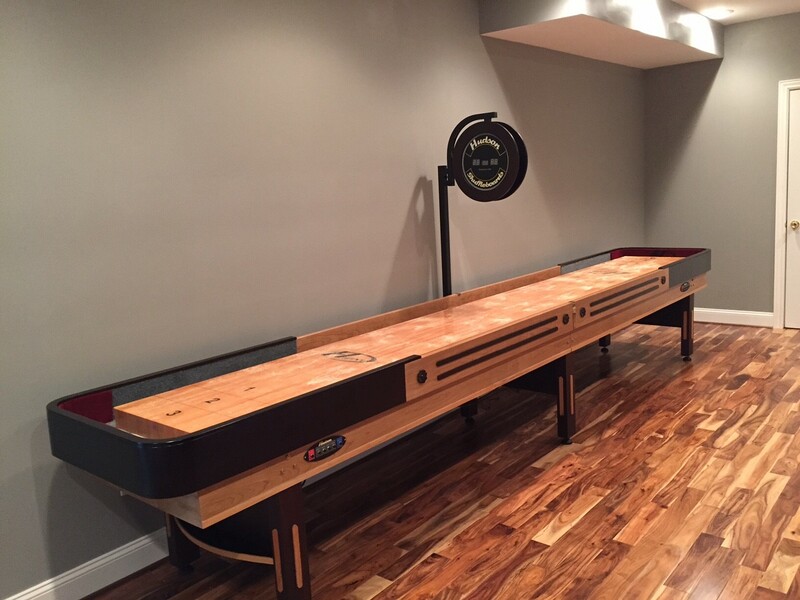 View all custom shuffleboard tables here. One of the oldest counting methods in the world, the abacus is still an effective, yet simple way to keep score during a good-natured shuffling rumble. Depending on the shuffleboard variation you’ve decided to play, you can adjust the value of each bead; just make sure that whichever numbers you’ve agreed upon will make it possible to finish out the frame or game! Hudson shuffleboards outfitted with a coin-operated display are perfect for arcade setups. Whether you plan on using this scoring option for your business, or simply for personal enjoyment through an homage to the mid-century arcade, you can’t really go wrong with this choice. 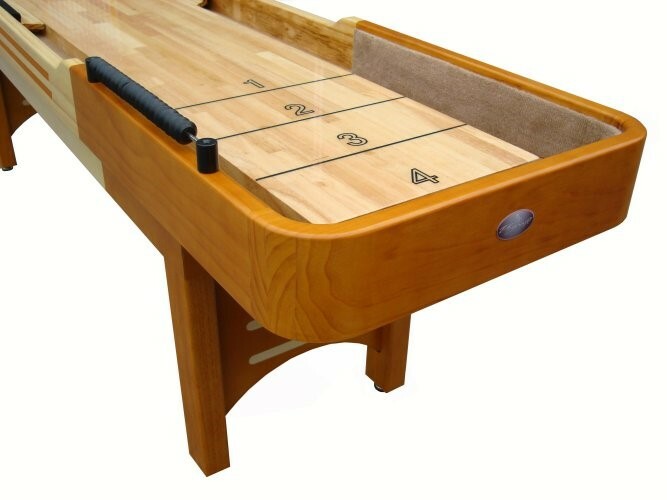 Check out these coin-operated shuffleboard tables for more options. 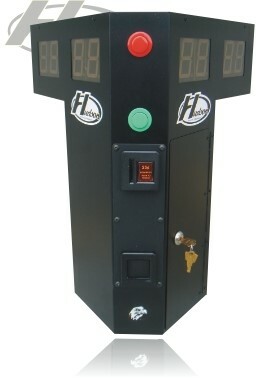 This coin-operated electronic scoreboard lets you control who can play and when; perfect for small business arcades! A chalkboard offers you the most creativity when it comes to scoring. Without limitations dictated by the number of beads, electronic readings, or bowling pins, you’re free to set your game up in any way you’d like. 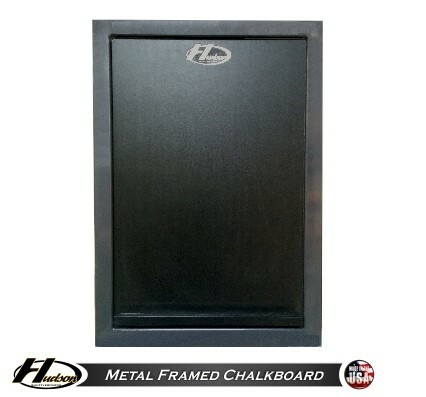 Opting for a chalkboard is one extra point towards liberty and creativity! 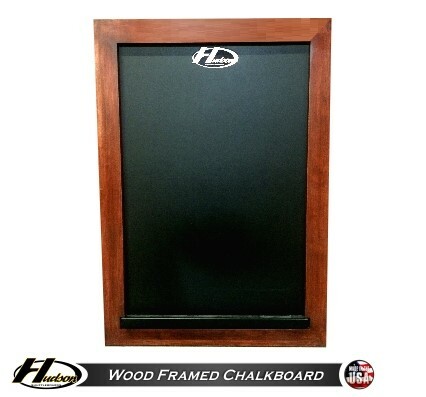 Add in the ability to choose the wood stain of your chalkboard, and you’ll truly have a shuffleboard that is all your own. Electronic scoreboards have gained popularity in recent years. They’re fixated above the playfield with score input devices on the side. With more and more customers opting for them in recent years, Hudson has perfected their electronic scoreboards, so you know you’ll always be getting a durable, affordable, and functional model. Whatever the variation, you’re sure to have fun, but picking the right scoring option will let you have even more control over the quality of your gameplay. 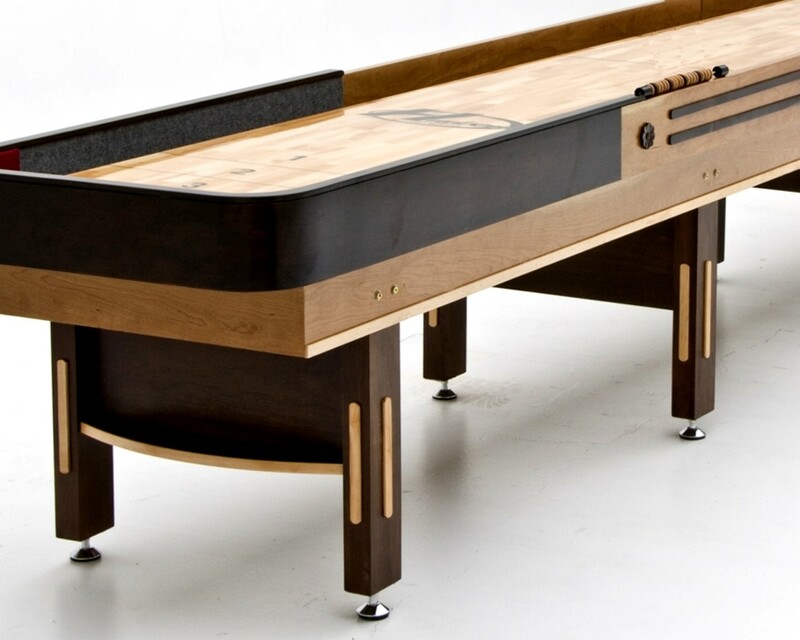 Look through our fantastic catalogue of Hudson’s shuffleboards and customize the scoring to your heart’s desire!